Everywhere you turn today you will someone, somewhere, using some type of social media. Billions of people around the world are using accounts all of the time to interact with friends and family, but just as many people today are using it to find a business that offers the products and services they want most. That is why it is so important for businesses today to make use of social media marketing the right way. If you are well-versed in the uses of social media and can work with businesses to help them grow you may be interested to know that Websites Depot Inc. is hiring social media experts like yourself right now. Websites Depot Inc. is an all-inclusive web design, development and marketing firm. 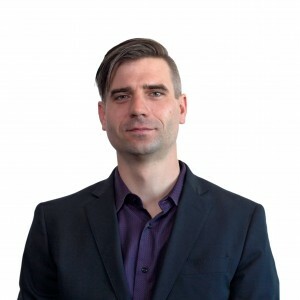 They work with businesses of all sizes to help them design websites from the ground up or to fine tune their existing website to make it better and more productive. They work with businesses in all types of niches to help them create and craft websites using the latest tools and technology available so that the websites thrive and succeed. Beyond development and design of websites, marketing is a key component and the latest SEO strategies and digital marketing approaches are used to benefit a business the most. Social media is just one of the tools used today and experts in this area can help businesses design social media accounts on various platforms and then utilize these accounts to their maximum to get the most benefit from them. Social media can be used to only generate more customers for a given business but to help a business remain in touch with their customers, providing a forum for interaction like no other that can help build a company’s reputation and grow the business overall. As the use of social media in the business world continues to grow, more experts are going to be needed in this field to help guide a business in the right direction. 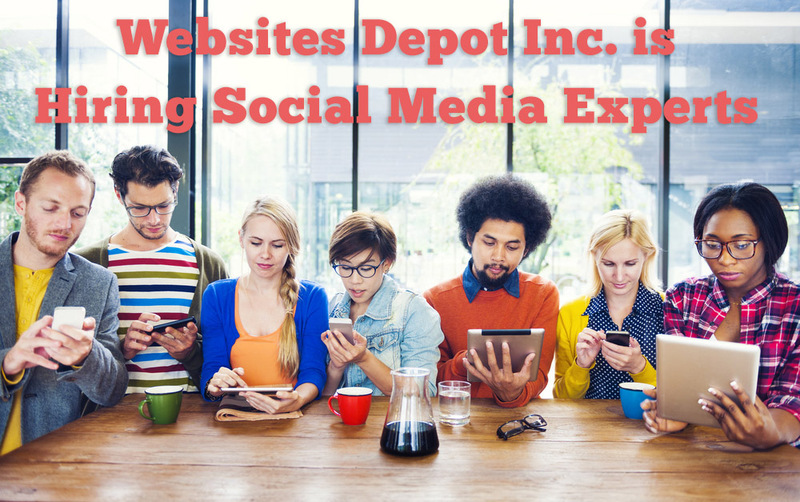 If you think you have what it takes and have experience working with the different social media platforms, reach out to Websites Depot Inc. today to learn more about the opportunities for employment that may be available to you. You can get the opportunity to join a growing business and exciting team moving into the future.